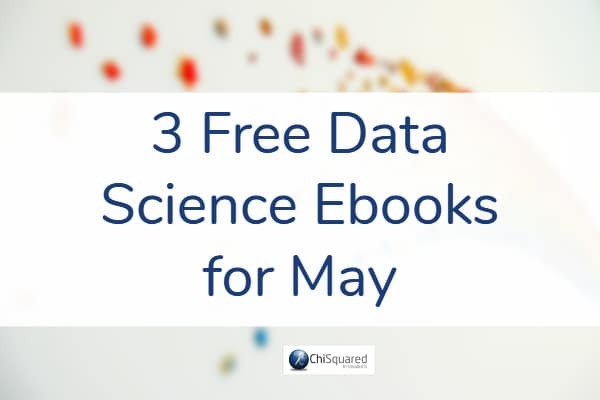 If you're into R or Python, this months FREE eBooks should really hit the spot. They're really proving to be very popular. 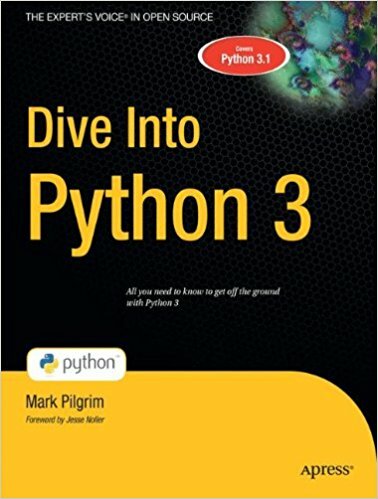 On the other hand, maybe you're already an accomplished Data Science programmer and you're looking to improve your mathematics skills. 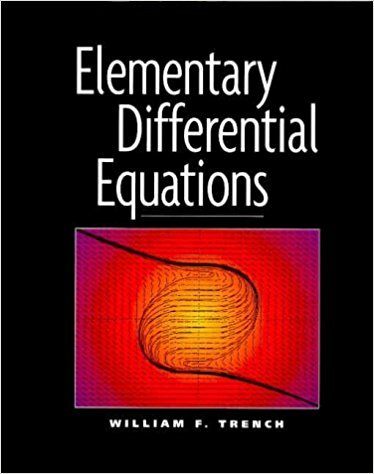 If so, how about a book about differential equations? We've got one of those too! 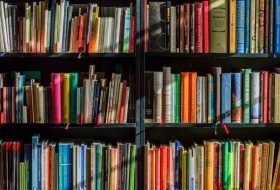 I hope the 3 free books in this blog post prove to be a valuable resource to you and that you will visit regularly (and share with your friends in social media too). 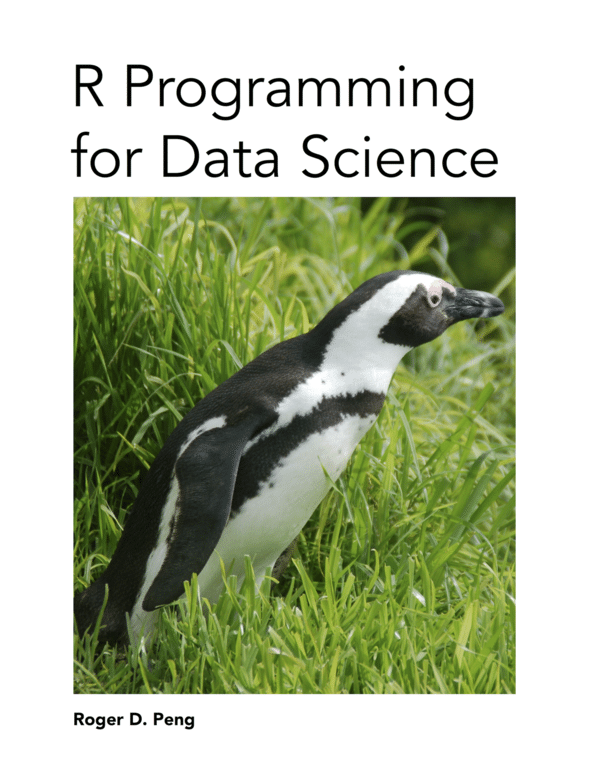 This book brings the fundamentals of R programming to you, using the same material developed as part of the industry-leading Johns Hopkins Data Science Specialization. 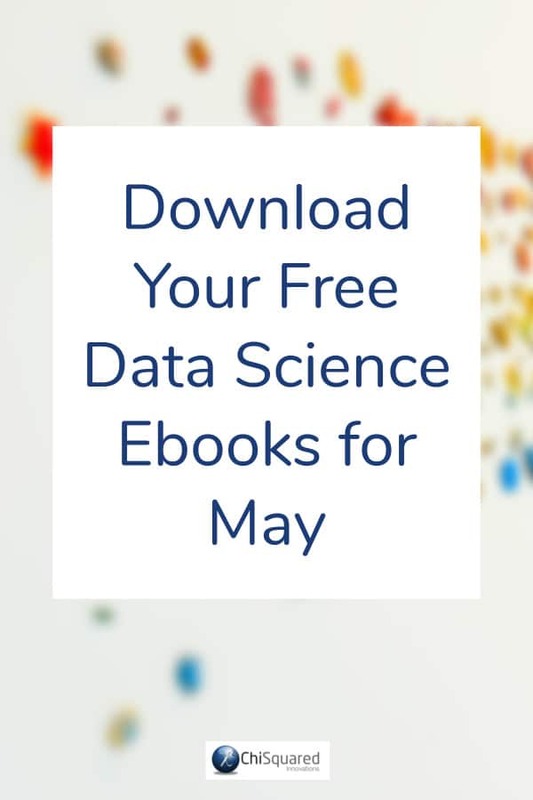 The skills taught in this book will lay the foundation for you to begin your journey learning data science. 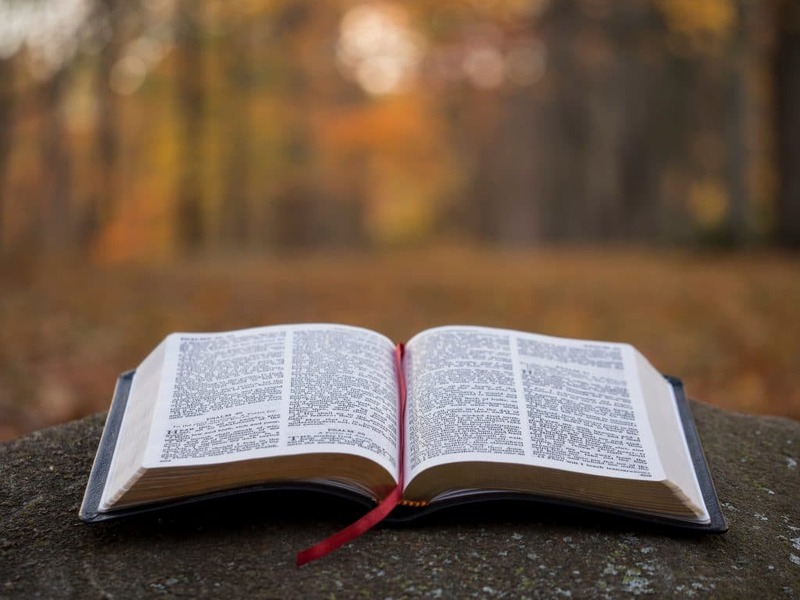 This text has been written in clear and accurate language that students can read and comprehend. The author has minimized the number of explicitly state theorems and definitions, in favour of dealing with concepts in a more conversational manner. This is illustrated by over 250 worked out examples. The problems are extremely high quality and are regarded as one of the text's many strengths. This book also allows the instructor to select the level of technology desired. Trench has simplified this by using the symbols C and L. C exercises call for computation and/or graphics, and L exercises are laboratory exercises that require extensive use of technology. 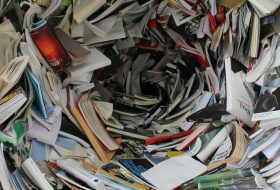 Several sections include informal advice on the use of technology. 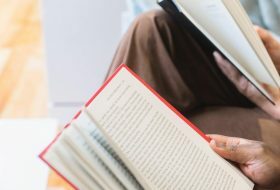 The instructor who prefers not to emphasize technology can ignore these exercises.